SPRINGFIELD – A bill sponsored by State Senator Linda Holmes (D – Aurora) to fight the growing epidemic of obesity in Illinois was vetoed by Gov. Bruce Rauner yesterday. 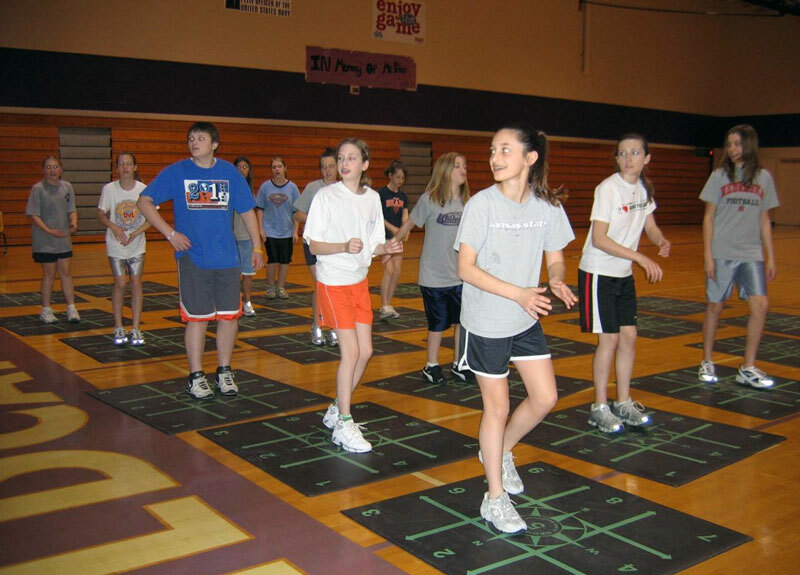 The measure, Senate Bill 2572, would require schools to provide a minimum of 150 minutes of physical education per school week for students in kindergarten through 12th grade. SPRINGFIELD – A plan to expand the Illinois Math and Science Academy without any added cost to the state is now law, according to the bill’s sponsor, State Senator Linda Holmes (D-Aurora). 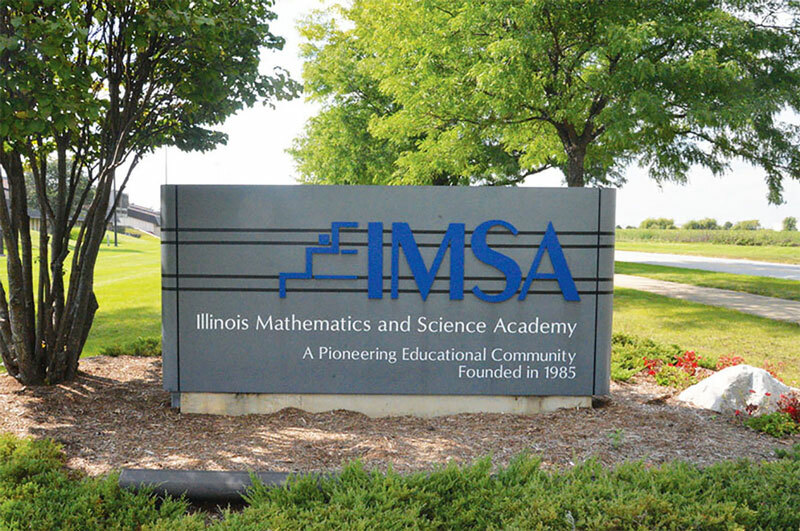 The plan will allow out-of-state and international students to attend IMSA; they will be charged tuition, fees, room and board to cover all their costs. It ensures state appropriations will be used solely for Illinois resident students. This new population will make up 25% or less of the student body. 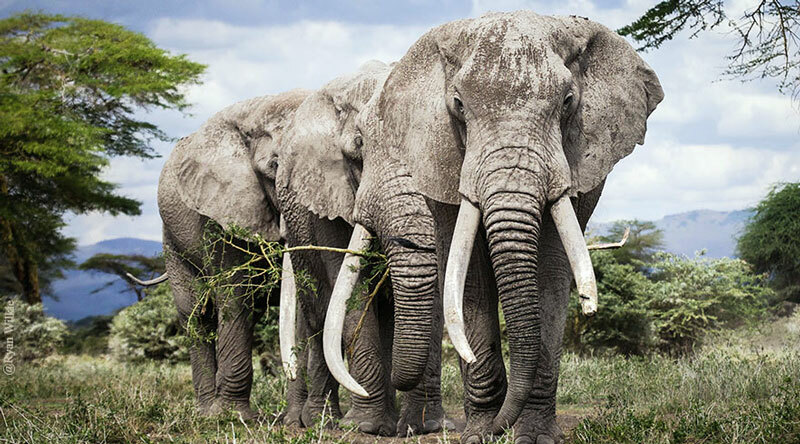 SPRINGFIELD – Those who participate in the ivory trade could face stiff penalties under a measure by State Senator Linda Holmes, which became law Tuesday.